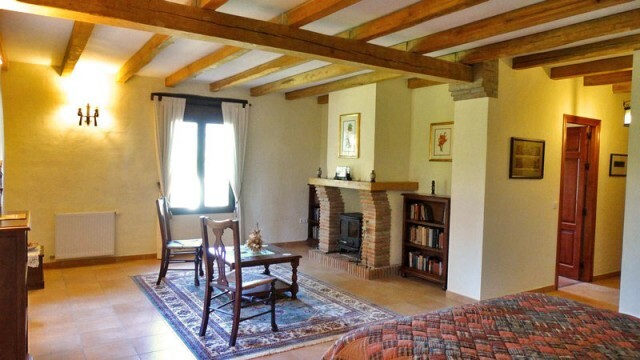 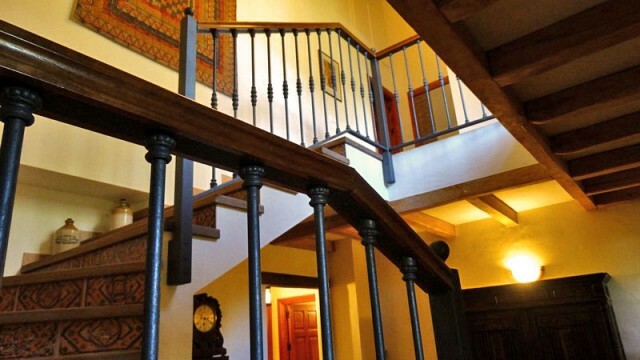 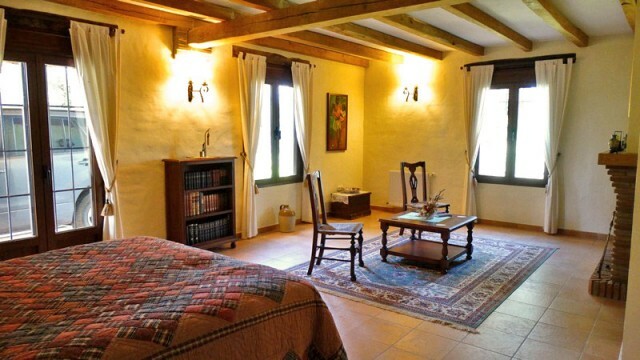 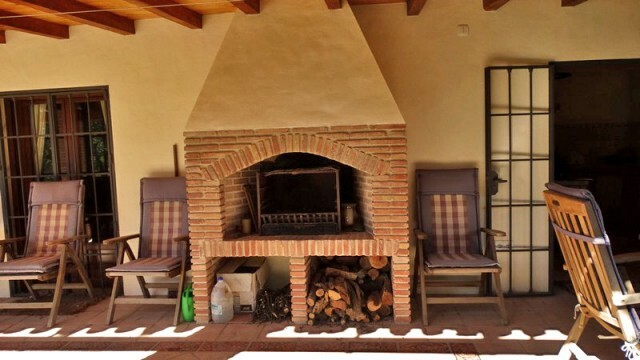 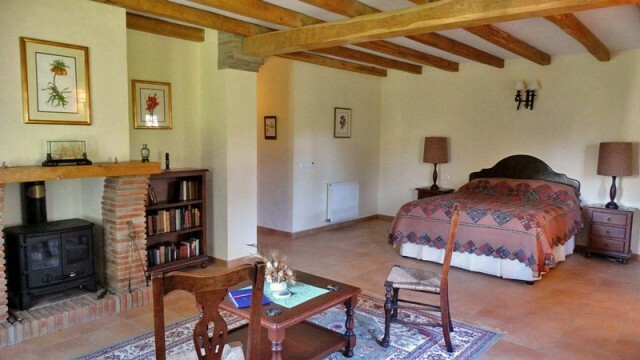 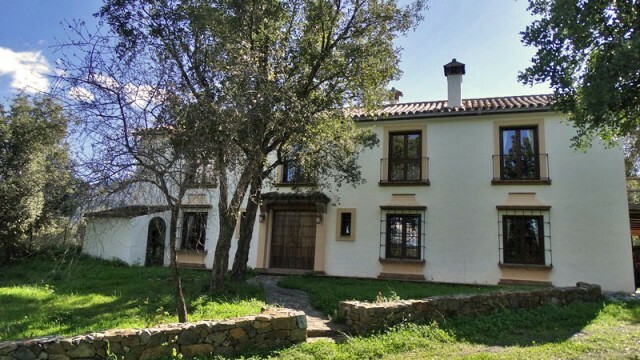 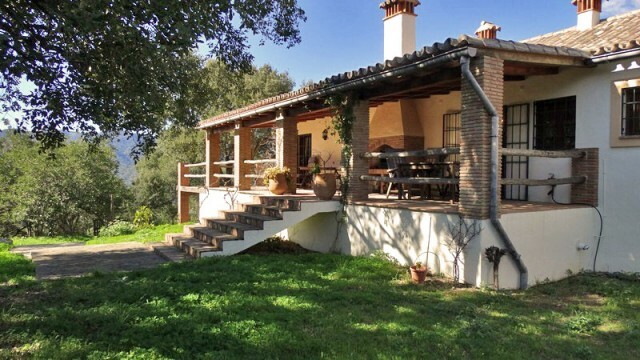 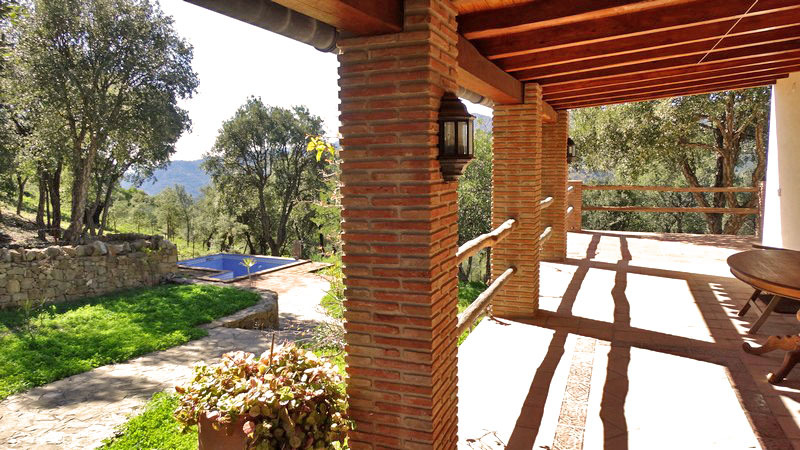 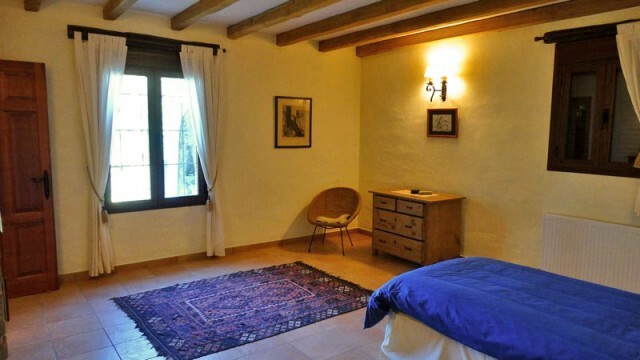 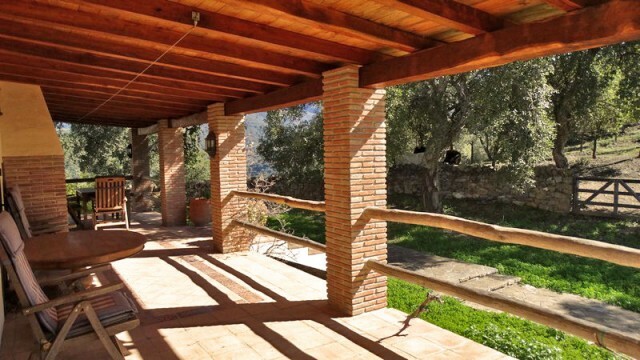 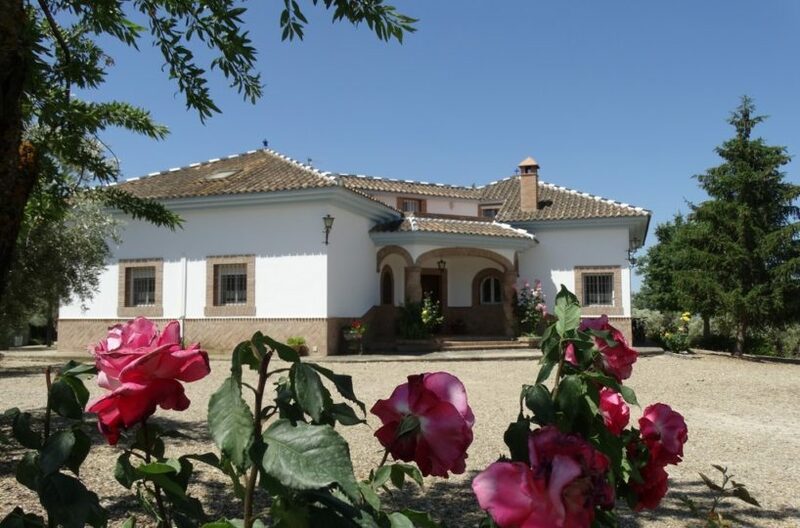 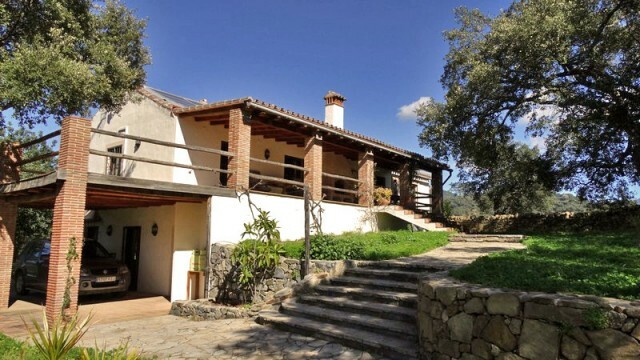 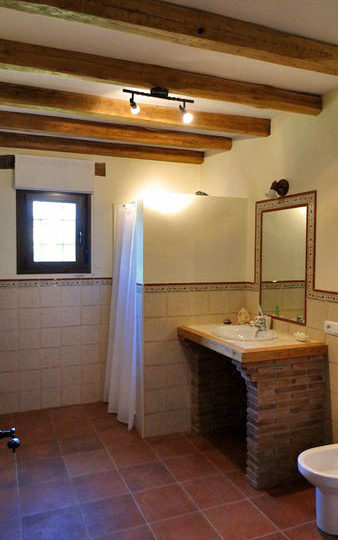 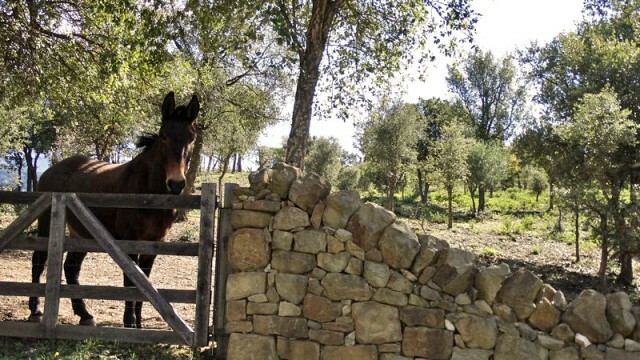 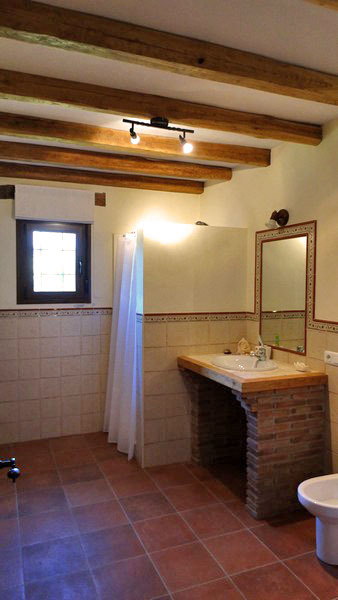 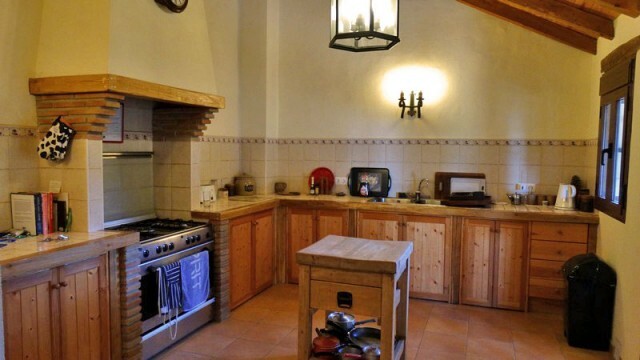 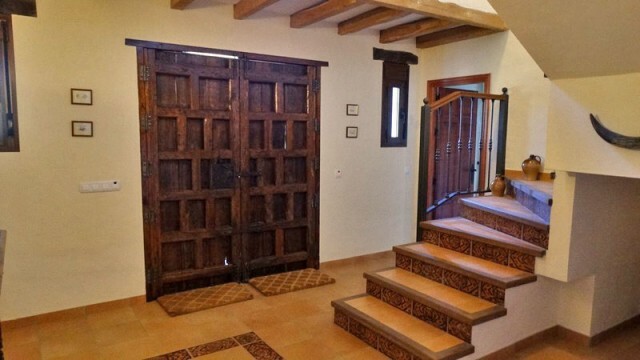 HomeLuxury country property for sale spain, sustainability, beauty, quality. 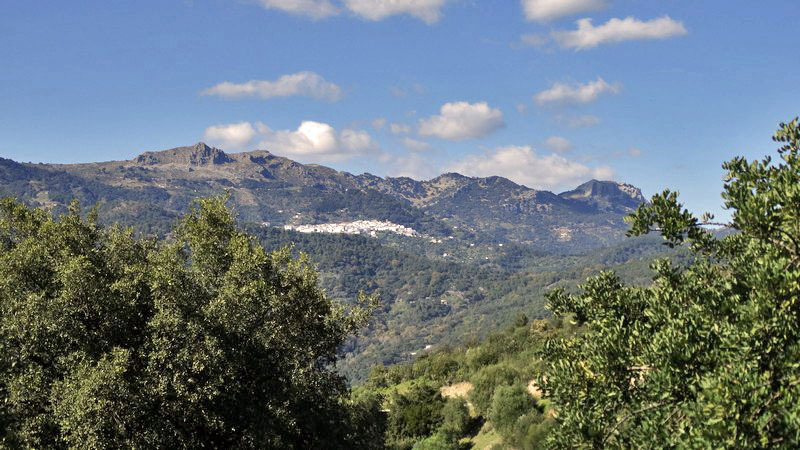 Genalguacil, Ronda. 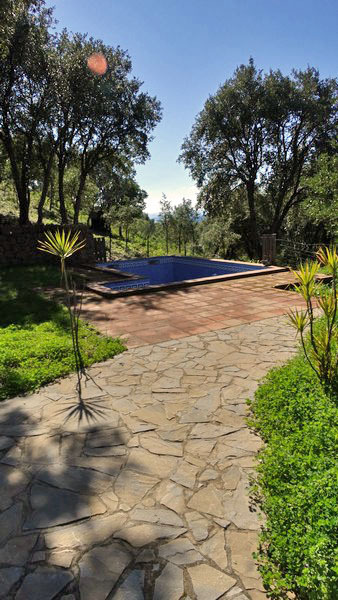 A very rare property, this exquisitely restored country home has a unique combination of a high spec build, country design and sustainable resources. 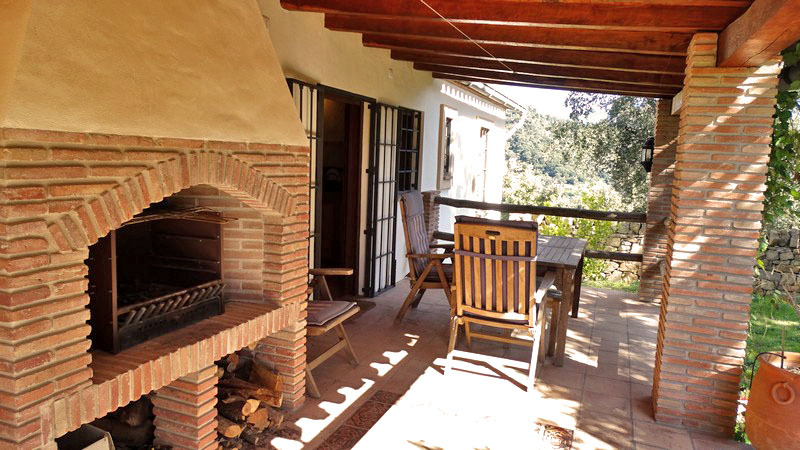 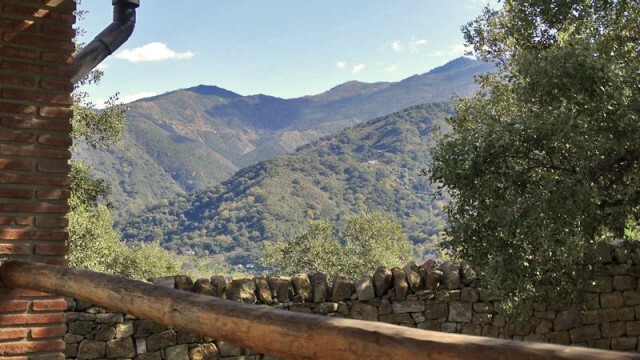 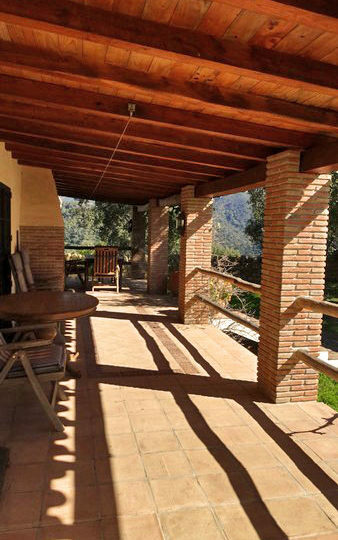 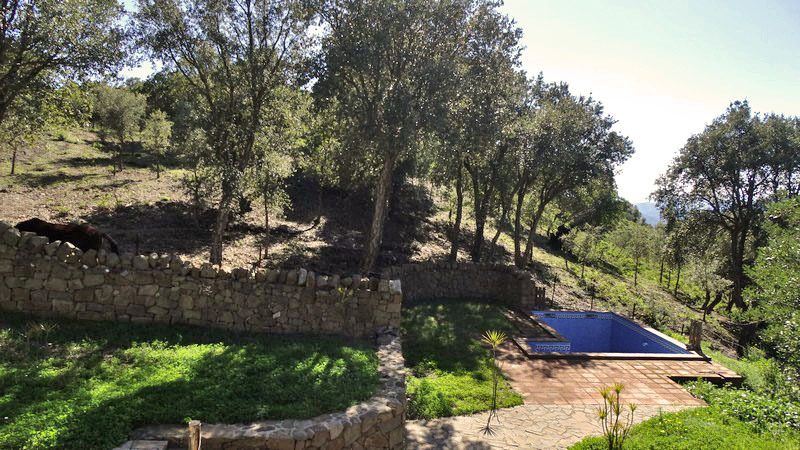 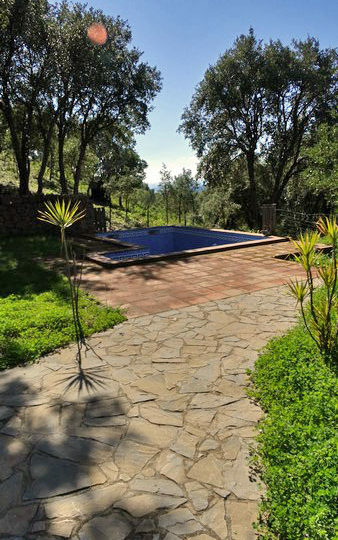 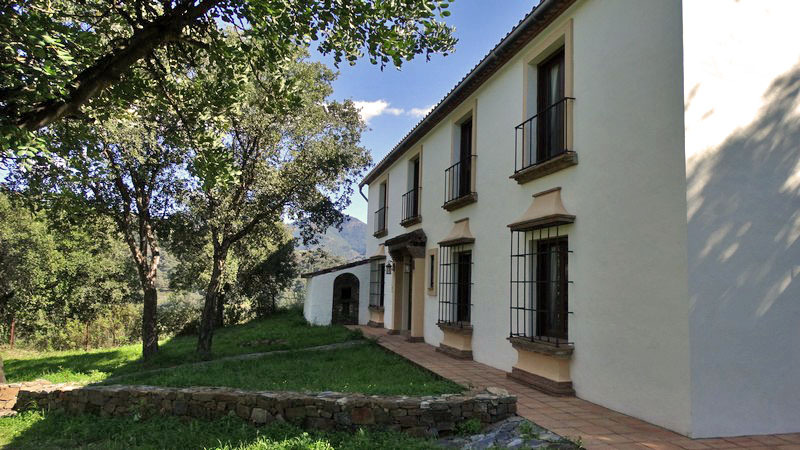 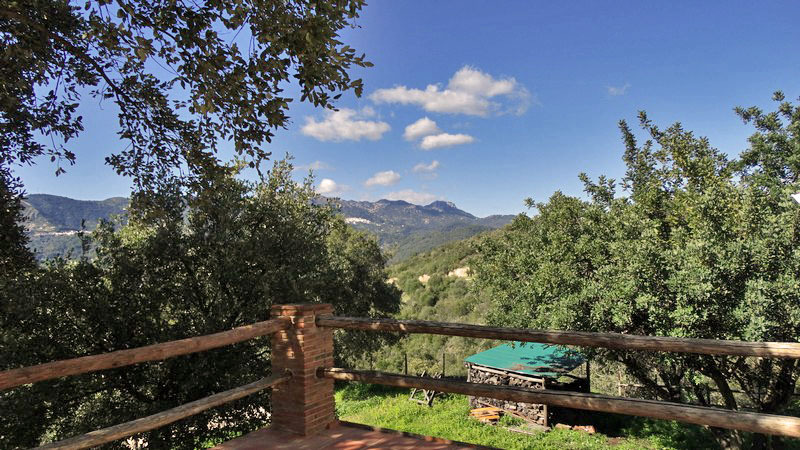 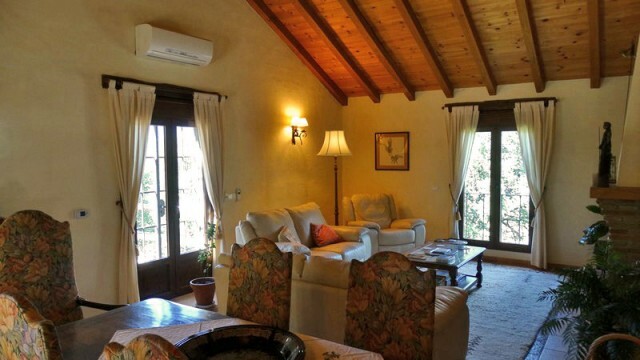 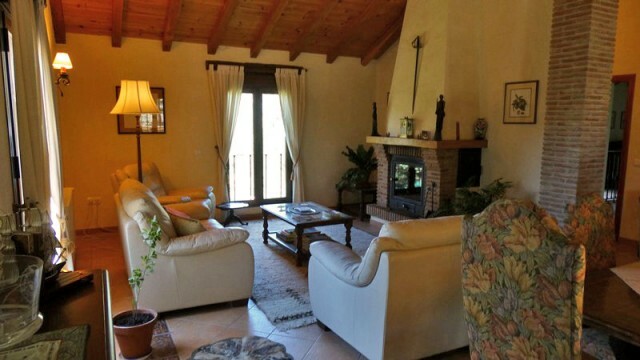 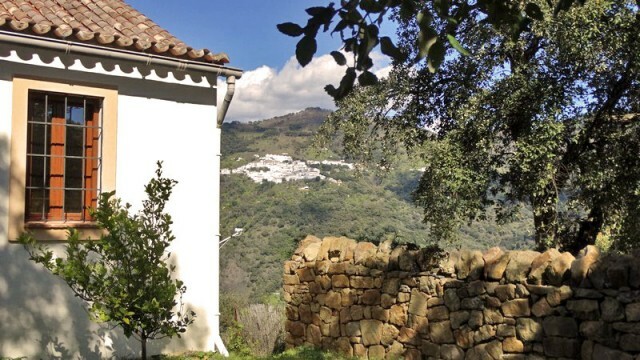 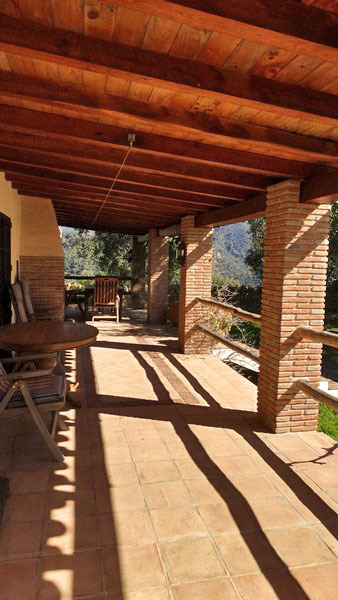 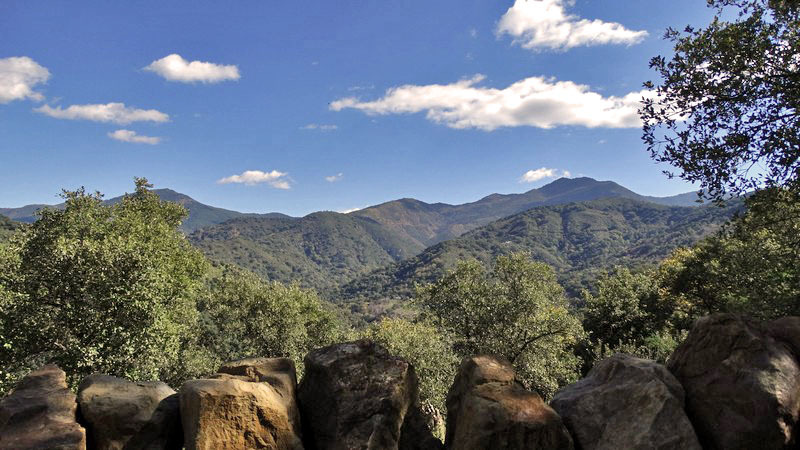 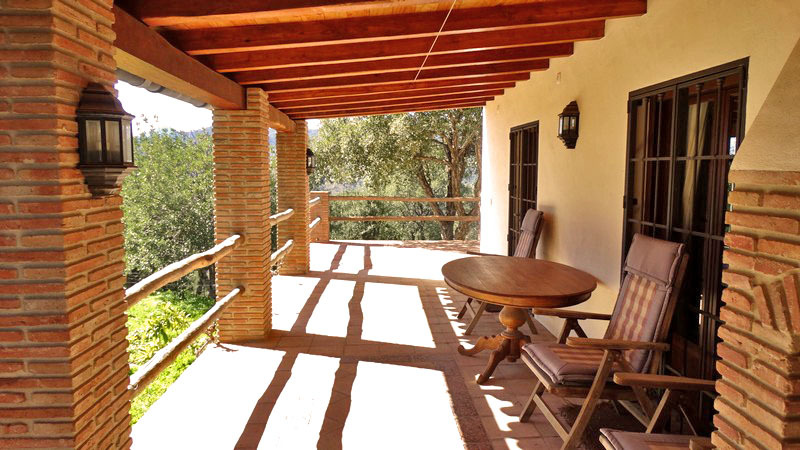 Hidden away in the genal valley, the property is 25 minutes to gaucin, 20 to genalguacil and Algatocin and 10 minutes to the river in a lush and verdant forested area. 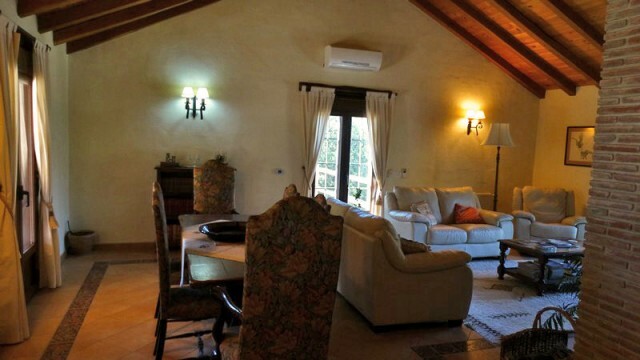 The property consists of a large country home with 3 large spacious bedrooms with en suite and a smaller bedroom 4 bathrooms in total, large luminous living room, lobby, service room. 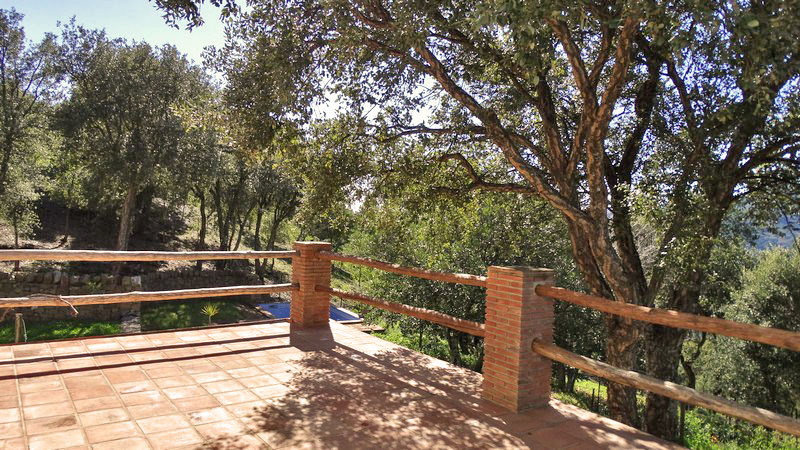 spacious porch and terrace, swimming pool and 3 hectares of forested land with breathtaking views in a location that is truly peaceful and is interrupted only by the sound of woodpeckers and hawks in the surrounding areas. 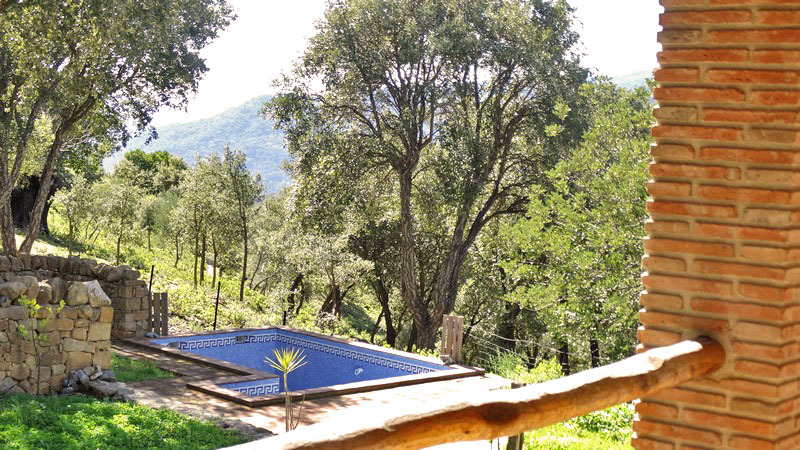 A paradise for nature lovers and anybody wanting to get away from it all, with a full solar system, 2 back up generators, back boiler heating on the wood burning stove as well as gas heating for hot water as well as Airconditioning. 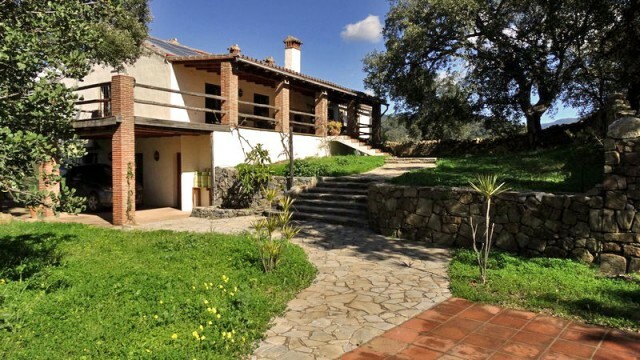 the house is 350 m2 built and the land is 30.000 m2.